The new Suzuki GSX250R, first unveiled at the Milan Show in 2016, will be available from £4299 when it reaches UK dealers in April. The new bike will also be available in a MotoGP replica colour scheme for £4,399. 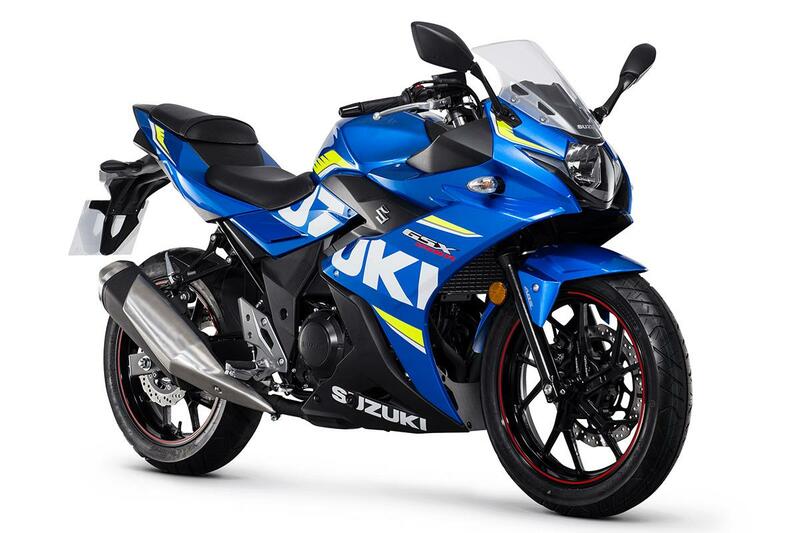 The GSX250R expands Suzuki's A2 licence-friendly range, joining the Suzuki Inazuma 250, and is powered by a 248cc parallel-twin engine producing 24.7bhp. Suzuki have developed the engine with a focus on low and midrange power, for performance in urban environments. 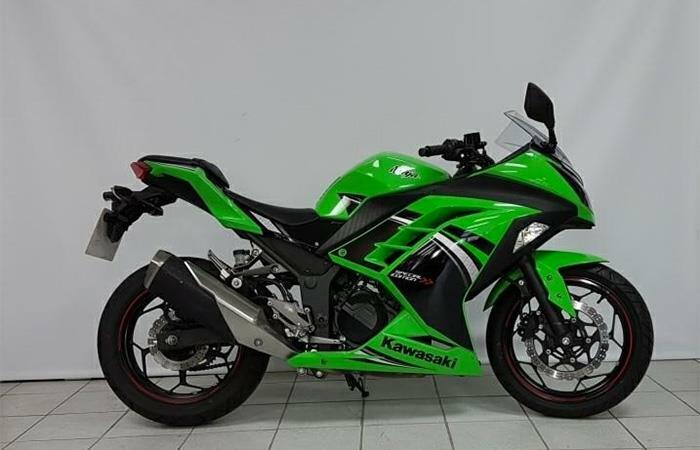 The Suzuki will compete with the likes of KTM's sporty single-cylinder RC390, which costs £4,999 and the class pioneer, Kawasaki's Ninja 300, which retails for £4,799. On price at least, the Suzuki has the KTM and Kawasaki beat. But what about the rest of the class? 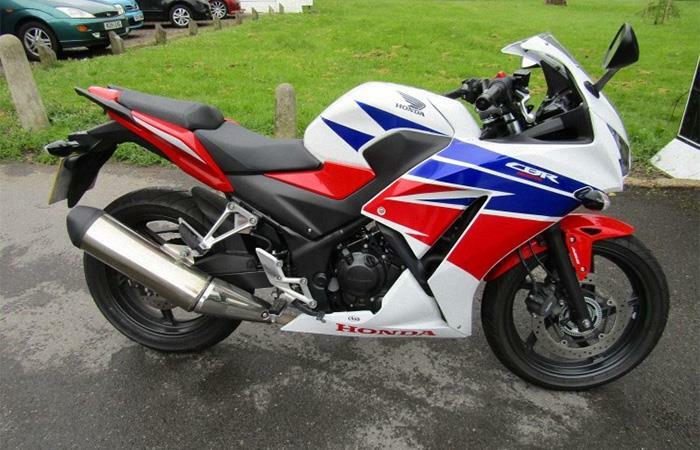 We've had a look through MCNbikesforsale.com and found these A2 sportsbikes currently up for sale. The R3 is a credible, genuine, practical sportsbike that has the ability to entertain even the most sceptical old goat of a motorcyclist. Are you looking at a future legend? If enough riders are swayed by its charms then you may well be doing just that. The Yamaha provides a great balance of fun and practicality. The CBR300R holds its own in traffic, offering plenty of torque for such a small, light bike. It might lack the power of Kawasaki’s Ninja 300, but that torque makes for an enjoyable ride. A much better option than the CBR250R it replaced. Kawasaki hit the nail on the head with the little Ninja. 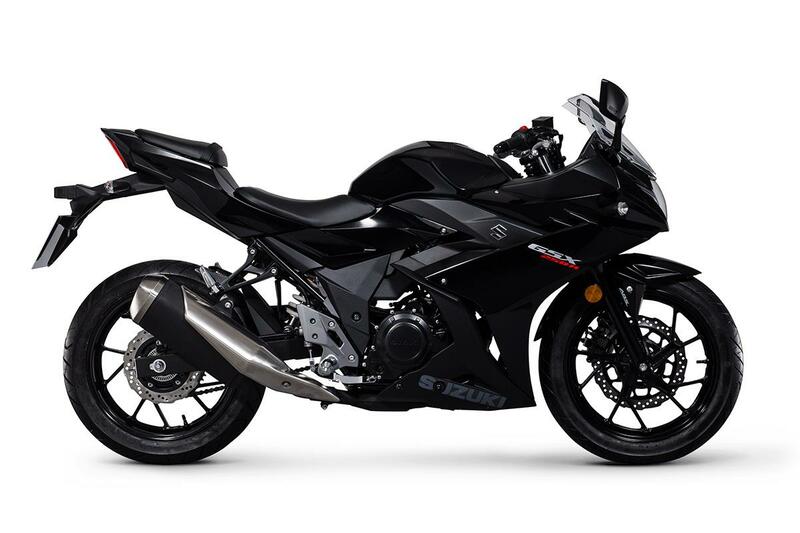 The Ninja 300 is popular with young riders and female riders alike, thanks to its aggressive styling and narrow seat. 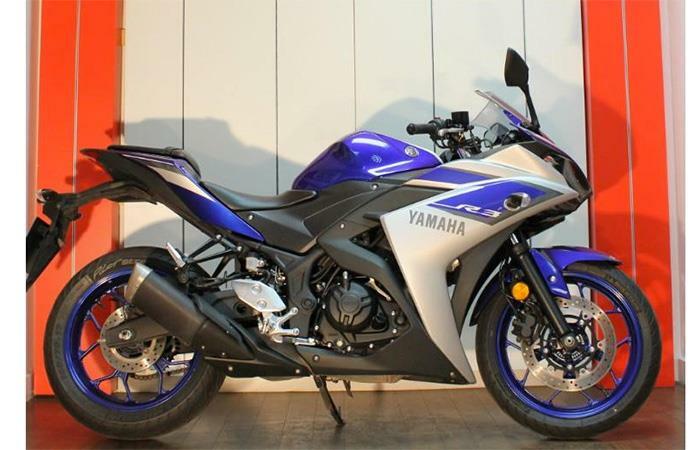 The engine needs to be revved to get the best from it and it definitely rewards sporty riding. 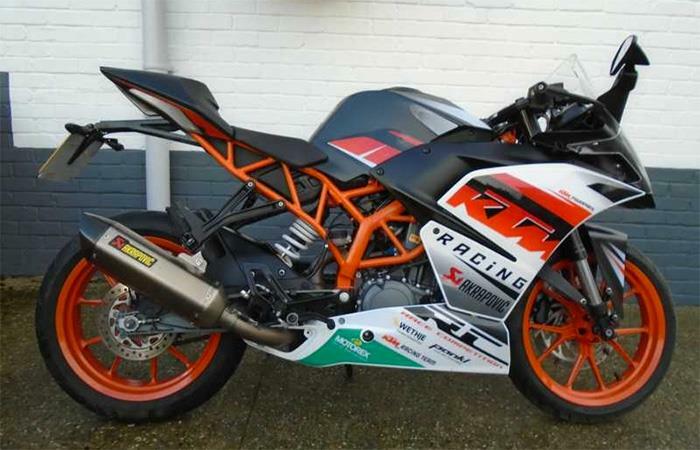 The racer of the class, KTM's R390 has a higher capacity than the rest but only has one cylinder. With its punchy engine, steel trellis frame, aluminium swingarm and fat, sticky tyres, it has easy ton-up performance, lets you rail through corners like Jack Miller and is built with lots of racy touches.